Invisalign is quickly becoming the preferred choice for uncomplicated teeth correction. 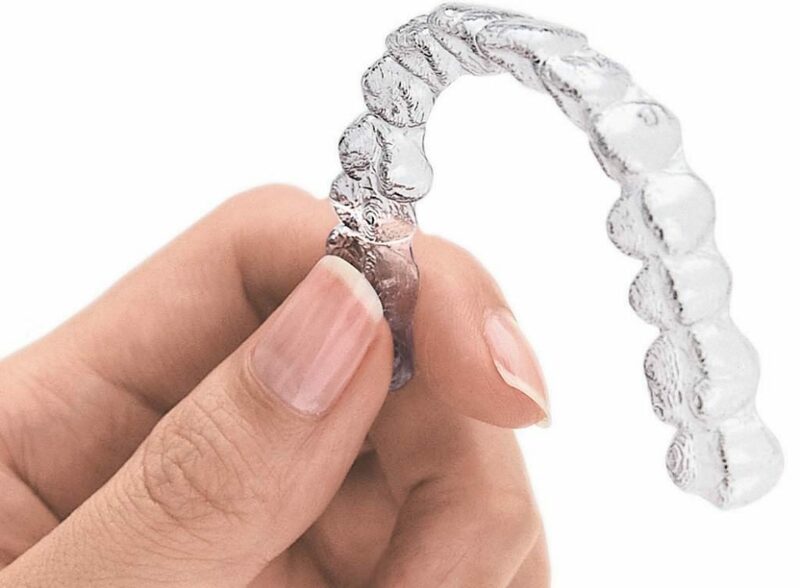 Invisalign uses a set of plastic trays on the teeth to gradually straighten teeth and correct biting issues without damaging the teeth while providing an esthetically pleasing appearance. The first step in receiving the Invisalign treatment is to consult orthodontists in Southington experienced with the Invisalign process. The best orthodontist in Southington to begin the Invisalign process will fit your needs financially, and provide a comfortable environment in 6 months to two years. The first step with your orthodontist will involve a consultation to discuss your individual needs in fine detail to access if you are a fit for Invisalign. Next, concerns about the insurance, dental health and costs will be addressed. After all preliminary factors are established, a treatment plan is generated with teeth impressions, x-rays and pictures. Your orthodontist will show how your teeth will be shifted as well as the duration of the treatment. Custom-made plastic aligners are then manufactured from the impressions taken and presented to you with the instructions to wear them each day, with the exceptions of mealtimes and times of dental hygiene. New aligners are typically assigned to an individual every two weeks, which are gradually altered to increase pressure on the teeth. Invisalign braces are not as detectable as metal braces, not to mention the unsightly particles of food that get stuck in braces daily. Many times, Invisalign is not detectable at all. Invisalign braces are also removable; you can easily remove the braces at any time to eat, drink or merely take a brief break. Adults choose Invisalign because they do not carry the professional and social impact that wearing metal braces have. Invisalign for teens in Southington is popular because not only are they more aesthetically pleasing, but you are also able to eat any food you want. Maintaining hygiene is easier and playing an instrument or sports is not as complicated too. Invisalign braces are in the same range of traditional metal braces depending on the duration of treatment and the orthodontist chosen. 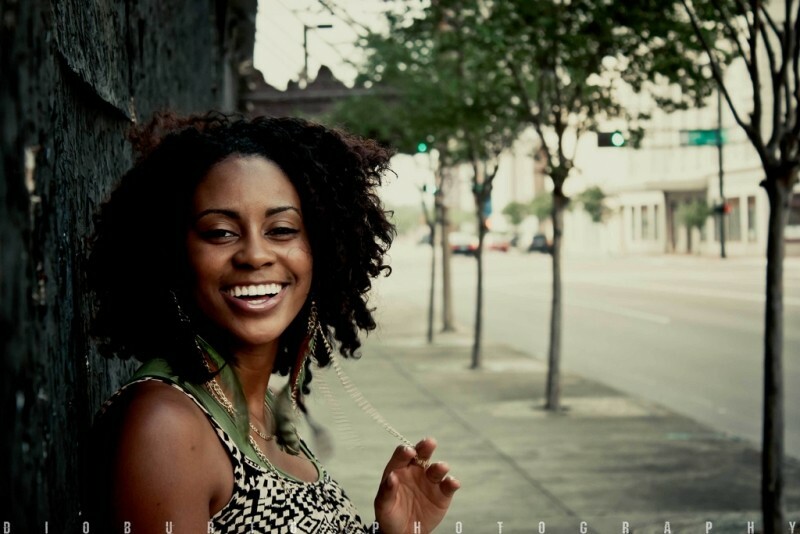 Dental insurance also covers Invisalign braces as they do traditional metal braces. A Flexible Spending Account can also be utilized for Invisalign as well as affordable monthly plans. Teeth that are not straightened can cause bottom teeth to rub against the upper teeth, which leads to unbalanced chewing and worn tooth enamel. Crowded teeth are harder to floss, which increases the risk of plaque and tooth decay due to food being left in the teeth. Uneven teeth places stress on the gums and bones surrounding the teeth and can also cause face, neck and head pain. Teeth that protrude due to crowding have a higher risk of being injured in an accident. While the exact cause has not yet been established to date, experts have discovered that periodontal disease is linked to cardiovascular disease. More studies have also concluded that oral health also affects the general mortality of an individual; the gum disease and tooth decay caused by crowded teeth invite bacteria that could lead to bleeding gums, mouth sores and tooth loss. Experts have found that bad dental health is linked to depression, and poor dental health causes inflammation in the body. A study by the National Health and Nutrition Examination survey found that over 60 percent of individuals dealing with depression consider their teeth in poor condition or have had mouth pain in the past year. A European health journal published that there is also a strong correlation between the amount of teeth in an individual’s mouth and the amount of signals that control memory retention and formation sent to the hippocampus. Another study discovered that men who did not maintain proper brushing habits had a 22 percent higher risk of dementia developing in later years, and women were 65 percent more likely to develop dementia. This is caused by the bacteria called Porphyromonasgingivalis that is present in the teeth in gums during periodontal disease. Once the infection spreads, it can enter the bloodstream as well as the brain to cause inflammation and damage in the neurons which leads to dementia symptoms such as memory loss, mood swings, personality changes, paranoia and hallucinations. Crooked teeth can cause a large number of problems that can affect the self-esteem. Imperfect teeth can cause someone to slur, stutter, mispronounce words and spit when they talk, causing awkward social interactions, which can make it hard for someone to maintain a friendship. Crowded teeth can create a bad impression with potential employers; even schoolteachers associate imperfect teeth with low intelligence. talking, eating and laughing hinders a person’s well-being; imperfect teeth are categorized in the same embarrassing class of someone’s weight or skin issues. Thankfully, these remedies can be addressed with minimal to no difficulties. Invisalign procedures performed by an experienced and helpful orthodontist can rid you of any the potential issue crowded and crooked teeth can bring without the costly expenses of the possible consequences. Make a call to Team Demas Orthodontics at your earliest convenience to find out which treatment plan works best for you or your loved ones, and begin the journey towards the perfect smile.